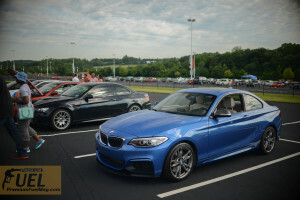 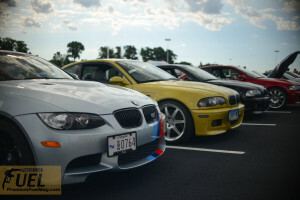 The BMW CCA hosted a cars and coffee event this Saturday morning along side a CCA Auto cross event. 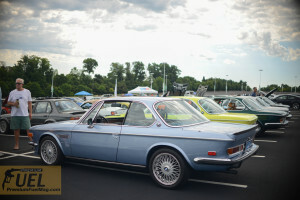 It was great to see all the classic Bimmers and tastefully modded modern cars. 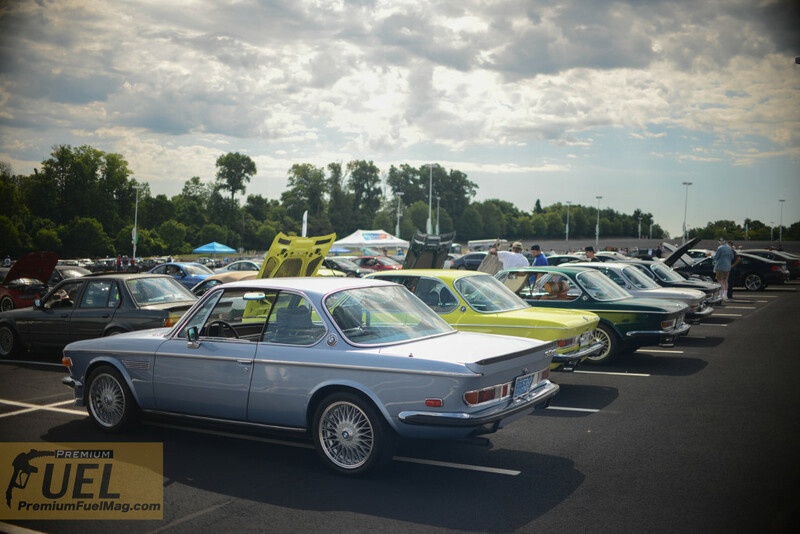 Have you ever seen five 3.0 CSL’s in a row? 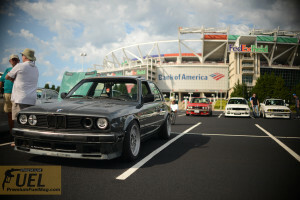 The e30 community is strong as ever, and surprisingly the 6 series’s had a strong turnout as well. 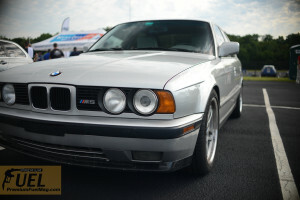 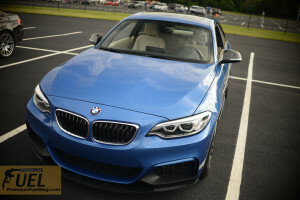 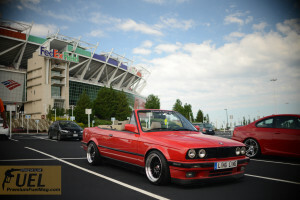 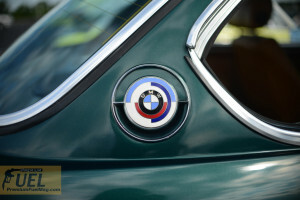 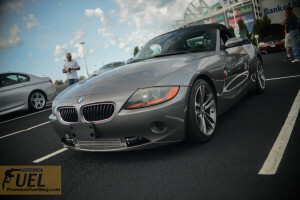 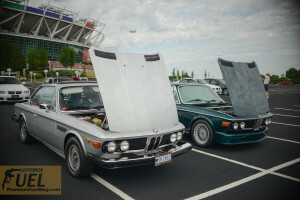 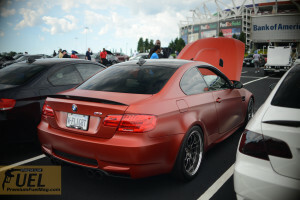 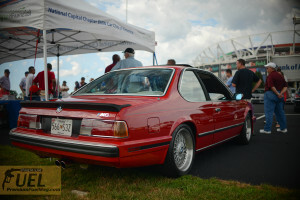 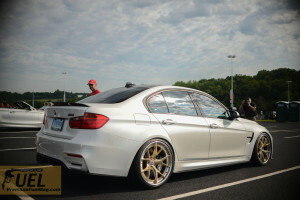 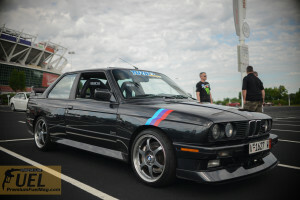 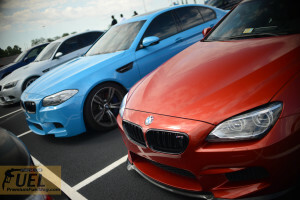 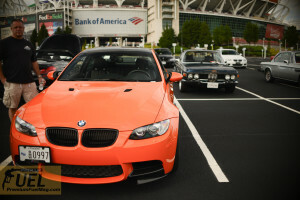 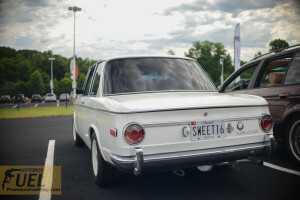 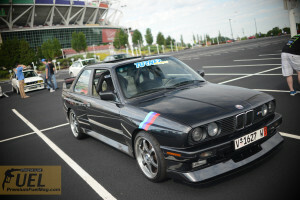 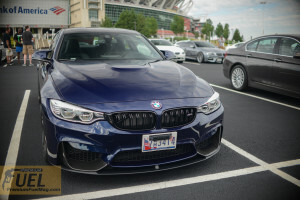 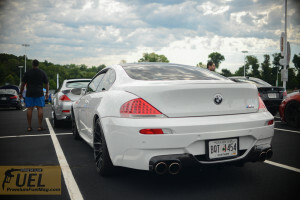 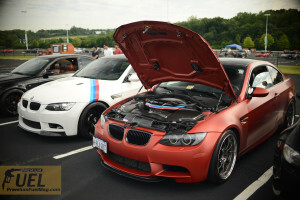 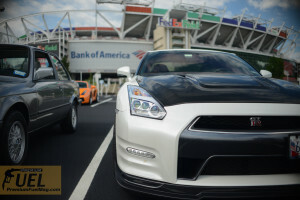 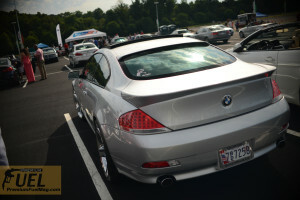 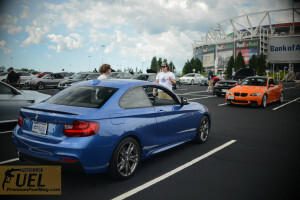 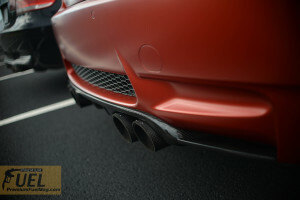 If you are a BMW fan, Keep up with the local BMW CCA events, they are always great to go to.